The Powerex Rechargeable LED Lantern with Power Port is not only a powerful lantern light, it is also a USB power bank. It can be hanged on a camping tent hook or be laid out horizontally on a desk as a reading light. It is small and lightweight for any type of activity. 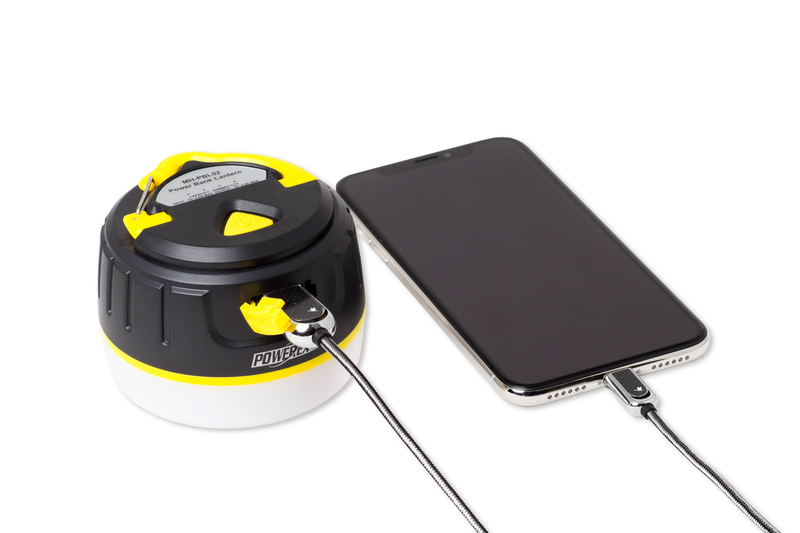 What’s more, the strong magnet allows you to put the lantern on a metal surface. It can also be used as an emergency power source during a power outage. 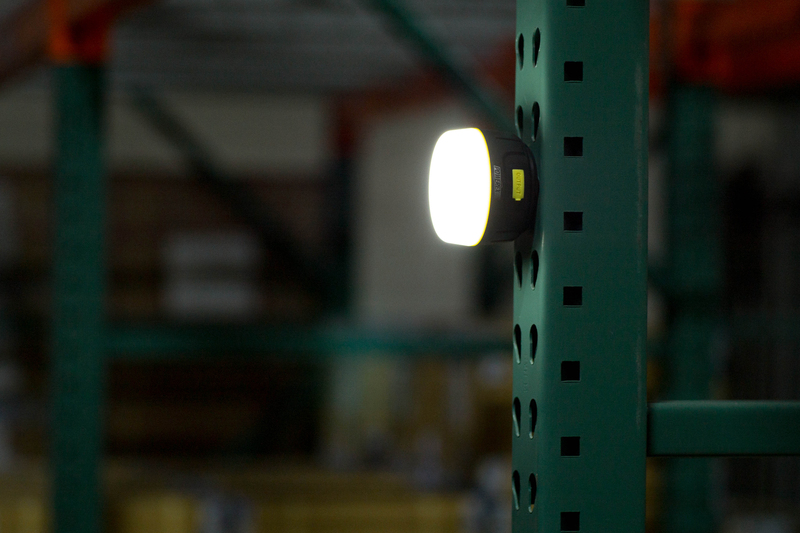 There are 5 Light Modes to choose from: Low, Medium, High, Strobe, and SOS. 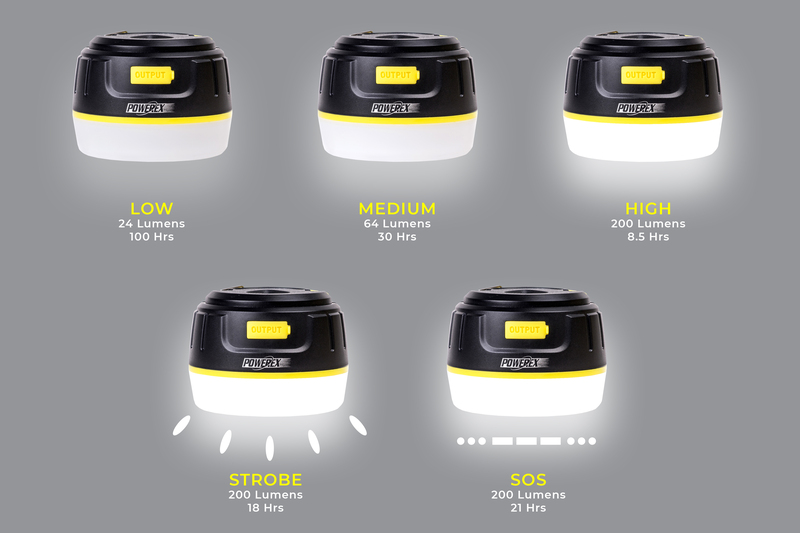 It has a powerful 200 lumens in high mode. You can charge your cell phone and any other USB gadgets with the USB Power Port. It has a powerful magnet to put on a metal surface and a convenient hook to hang it in a camping tent, car, home, or any location you may need it to be hands free. Great quality build and extreme versatility. I absolutely love the versatility and utility of this Lantern/Powerbank.I have been using it for the past few days, charging my phone and using the led lamp when needed and must say I am impressed with the quality, the light is bright and illuminates everything well, and the power bank feature is a lifesaver when you aren't near an outlet. Its sturdy and rugged and clips onto a backpack for traveling. Living in California I think this is a must for people thinking of earthquake preparedness, its handy and retains its charge well. Im buying a few more to have around the house and in the car.